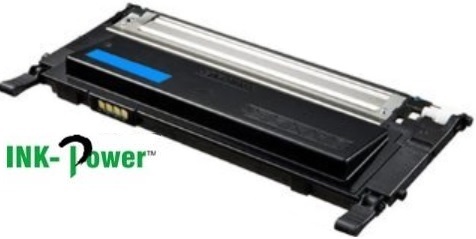 •Trouble-free printing, page after page enables peak office efficiency, day after day. 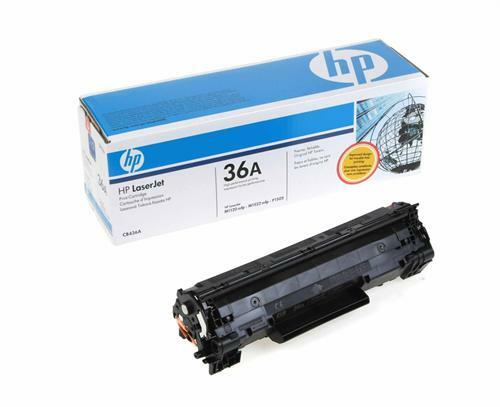 Uniquely formulated HP toner, the proven all-in-one cartridge design and built-in intelligence make Original HP toner cartridges the time-saving, cost-effective choice. 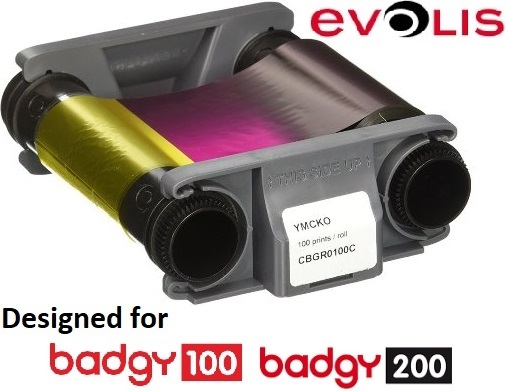 •Keep the office running smoothly with the outstanding print quality and reliable, trouble-free printing every business wants. 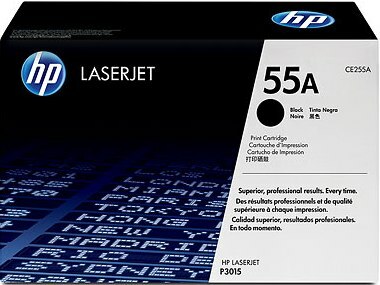 •Original HP laser toner printer cartridge with the Manufacturer Ref CB543A. •The laser cartridge is highly reliable and provides consistent trouble-free printing. 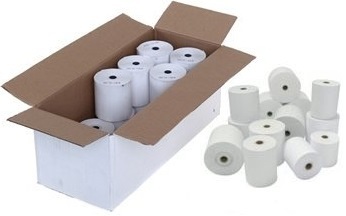 •It can be used to print approximately 1,400 pages. 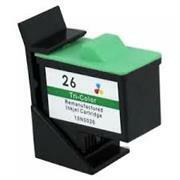 •This cartridge can be used for a range of Color LaserJet printer. 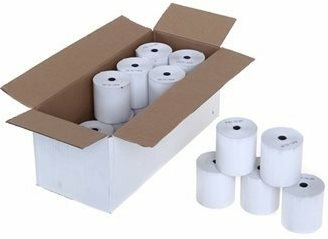 •weight of the pack is 0.789 kg and the dimensions are 106x363x114 mm. High-detail graphics print with clean, precise edges. 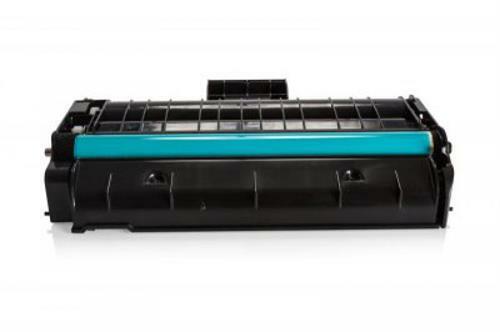 Less energy waste and greater productivity with HP's special low-melt mechanism. 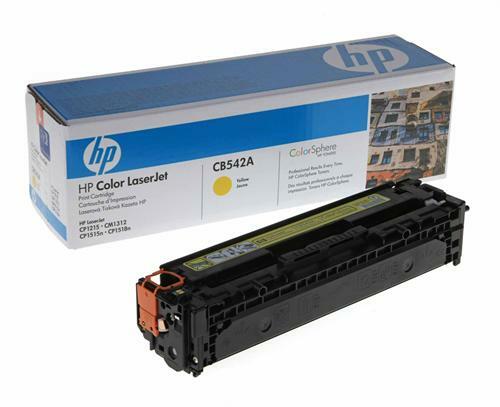 •Original HP cartridges,with the Manufacturer Ref CB542A. 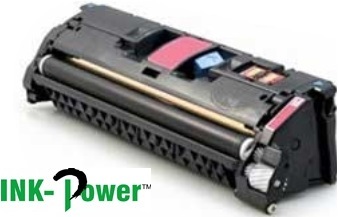 •The cartridge is easy to use and is highly cost-effective. •It can be used for approximately 1,400 pages. 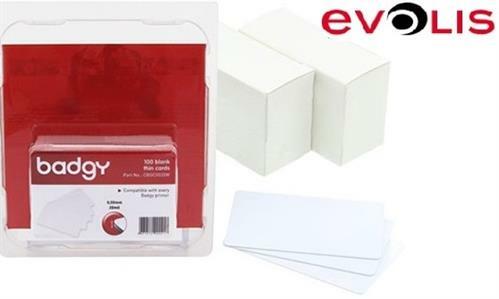 •The weight of the pack is 0.777 kg and the dimensions are 106x365x114 mm. 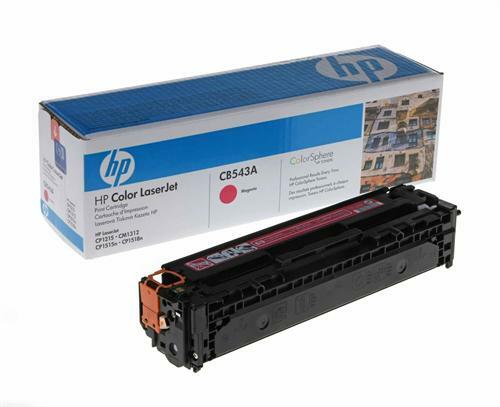 HP LaserJet CB436A Black Print Cartridge produces bold, crisp text and sharper images thanks to spherically-shaped HP monochrome toner. 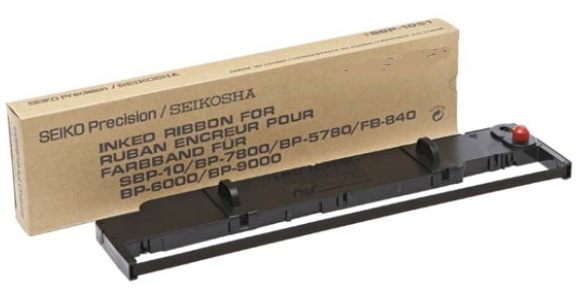 Intelligence built into the cartridge enhances reliability and enables time-saving features for even better value. •Cartridge page life is 2,500. 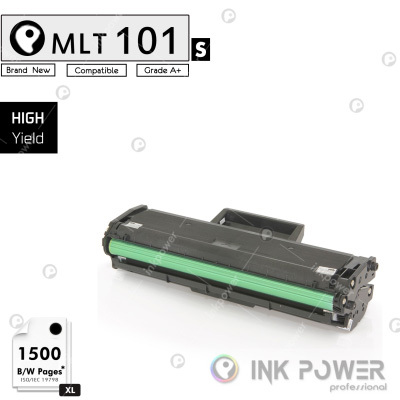 •The toner has Ultra Precise technology delivering the right amount of colour on each print. Extra-High Capacity Cyan Ink Cartridge (Series 33) from Dell™ is specifically designed for the Dell V525w/V725w All-in-One Wireless Inkjet Printer to deliver an optimal level of quality and performance. It features microscopic ink-drop size for incredible clarity and detail. 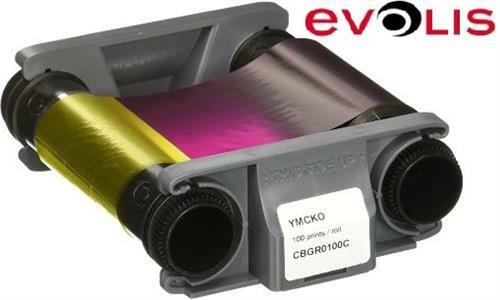 Additionally, it produces high-resolution printouts with clear images and sharp text. 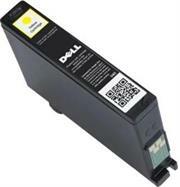 Extra-High Capacity Yellow Ink Cartridge (Series 33) from Dell™ is specifically designed for the Dell V525w/V725w All-in-One Wireless Inkjet Printer to deliver an optimal level of quality and performance. It features microscopic ink-drop size for incredible clarity and detail. 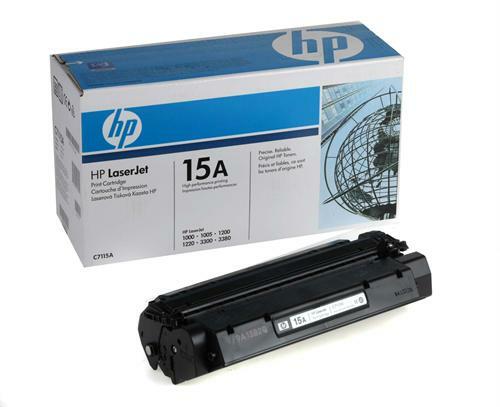 Additionally, it produces high-resolution printouts with clear images and sharp text. Extra-High Capacity Magenta Ink Cartridge (Series 33) from Dell™ is specifically designed for the Dell V525w/V725w All-in-One Wireless Inkjet Printer to deliver an optimal level of quality and performance. It features microscopic ink-drop size for incredible clarity and detail. 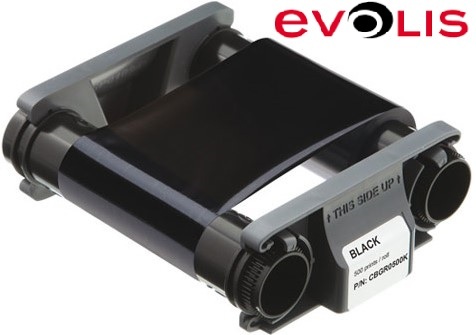 Additionally, it produces high-resolution printouts with clear images and sharp text. 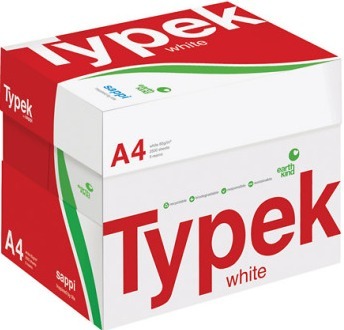 Typek White is a multi-purpose office paper engineered for all types of office equipment ensuring superb imaging and trouble free printing. Typek is ISO and FSC accredited and now carries the new Earth Kind symbol to increase Typek's environmental awareness. 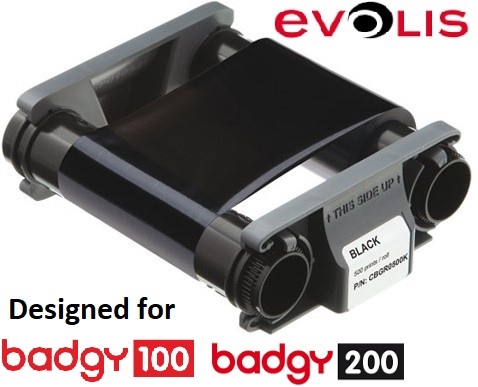 • Ensures improved run ability and performance through all machines. 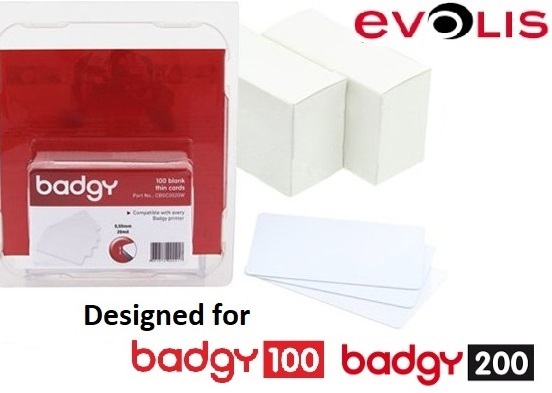 • New improved whiteness for high quality print requirements. 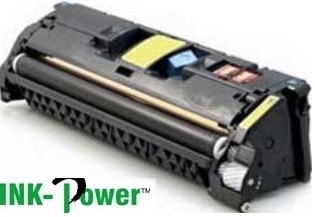 • Superior image reproduction for inkjet and laser printing. 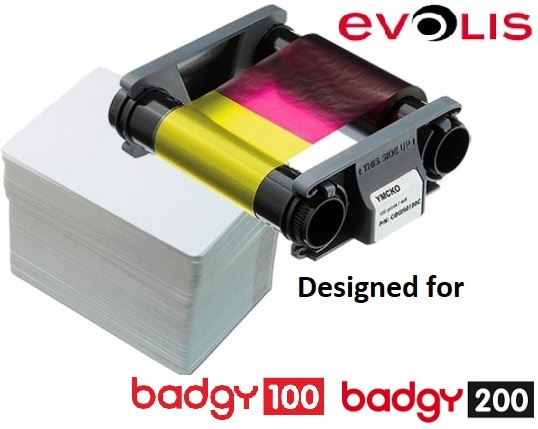 • Can be guaranteed not to yellow if stored under archival conditions. * Please note that there are no deliveries allowed and collection is ONLY available from our Midrand branch.